Perfect for making candles, polish, soap and handcream etc, this beeswax is dark yellow in colour and has a rich beeswax scent as it is made from comb in which the bees have both stored honey and raised their brood. After we extracted the honey, the comb was melted down and simply filtered through muslin before being formed into these 30g bars. 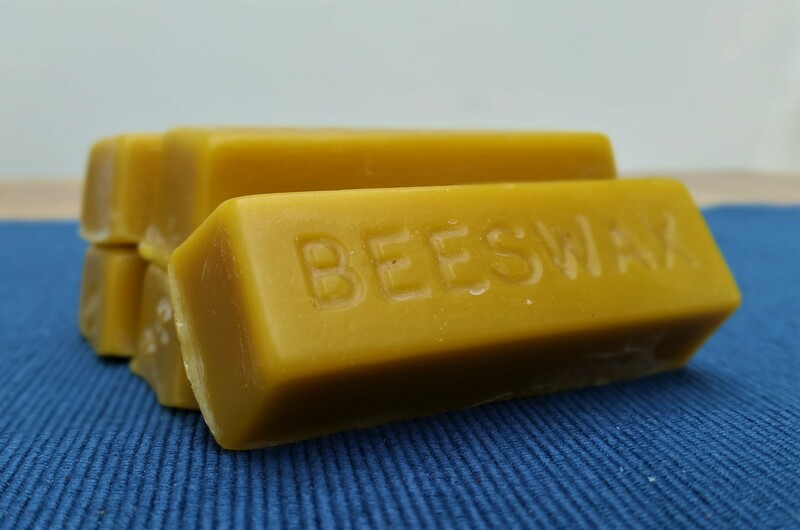 Please note that every batch of our beeswax is unique. 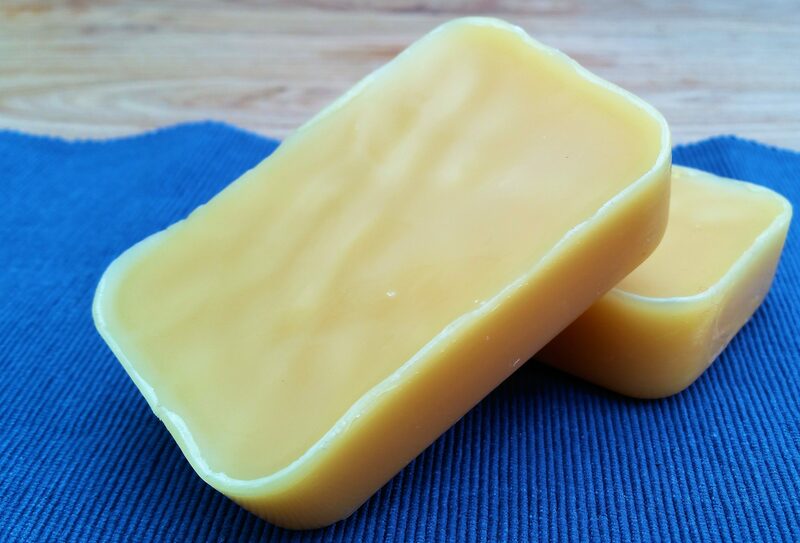 The colour and scent may therefore vary from batch to batch and any photographs are for illustration purposes only. 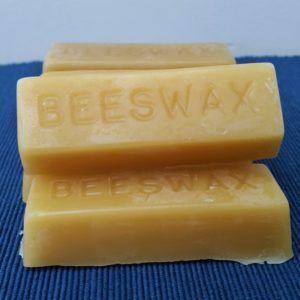 If there is a batch that you have particularly enjoyed please make a note of the Lot Number and we may be able to supply the same one again or suggest an alternative. Discounts available when collected from Sawston, Cambridgeshire. Please click here for our latest prices and contact us to place an order and arrange collection. | Theme: Astrid by aThemes.